We have completed many commercial projects in our area. References are available upon request. 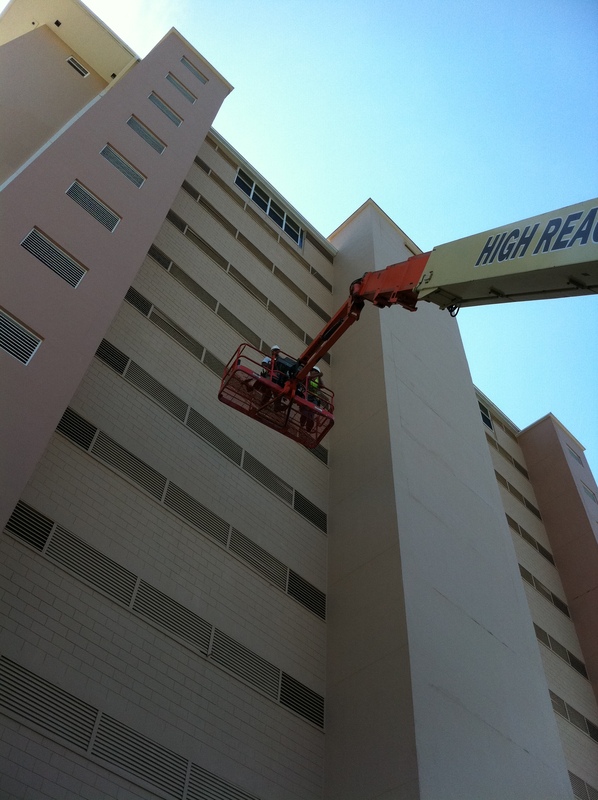 Have a large commercial project that needs a personal, or residential level of detail and attention? We will professionally install our expertly customized products, at a price within your budget! Call us….